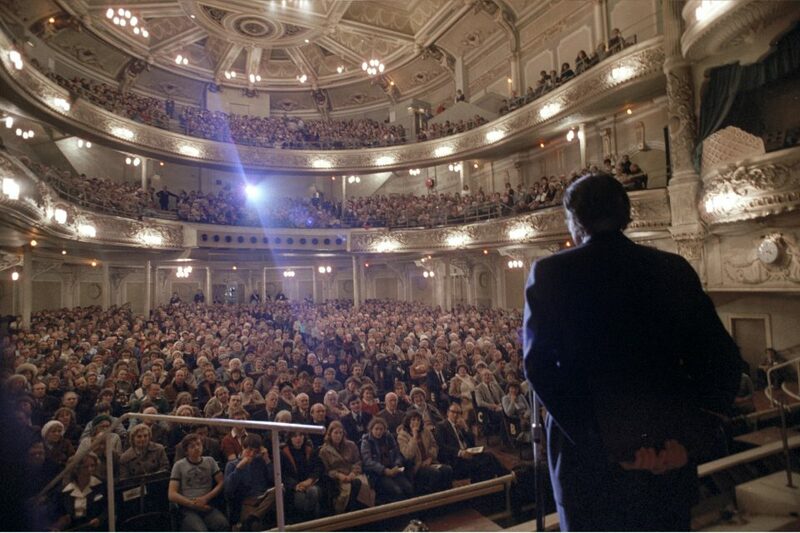 The Lancashire Festival of Hope with Franklin Graham will culminate with a free multi-day evangelistic outreach event, 21-23 September 2018 at the Winter Gardens Blackpool. The Festival will feature musicians, dynamic video testimonies, and Gospel presentations by Franklin Graham. Since 1950, the Billy Graham Evangelistic Association has held Crusades all across the globe for one purpose: to proclaim God’s love to people who need Jesus Christ. Today, Franklin Graham Festivals continue this life-changing mission. A Festival is not just an evangelistic event; it is a process of prayer, training, outreach, and follow-up that takes place over a 12-month period—and it begins and ends with you, the local church. 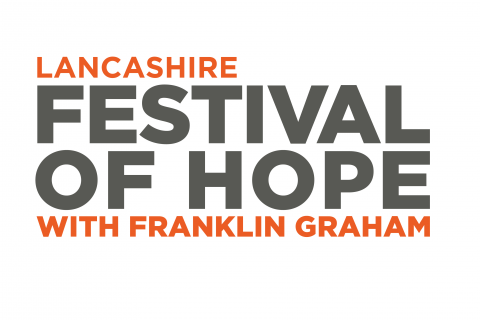 The Lancashire Festival of Hope is supported by a year-long programme of events. From Prayer Walks to Leadership Training, there is something you can get involved in. Get started now, by completing the group booking form to show your interest and someone from our office will contact you with more details.